Twin Harbors is a lovely community in Onalaska, Texas situated in Polk County. Amenities at this resort-esque neighborhood include a private community swimming pool, a clubhouse, soccer and softball fields, and basketball and tennis courts. 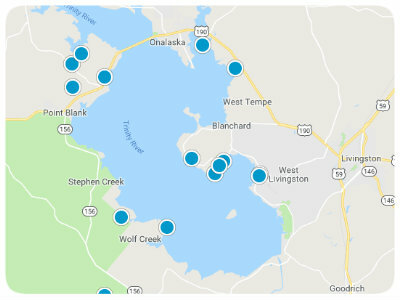 A boat launch and fishing pier are available in the community that feed into Lake Livingston, the gorgeous waterway of which Twin Harbors is a subdivision. 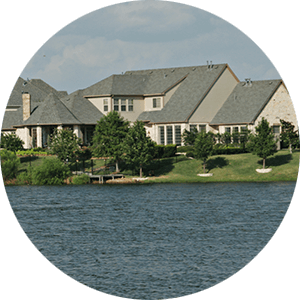 The upscale community maintains the high standard of living thanks in part to the Property Owner’s Association, and off-duty police officers rove the grounds daily to protect homeowners. 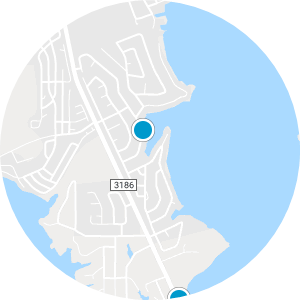 Future residents in search of a home for sale in Twin Harbors, Texas can find a myriad of well-designed, beautifully crafted, and spacious properties. Houses with open floor plans with as many as four bedrooms and 3,000 square feet can be located in this 180-home community. Houses with garages can be discovered in the neighborhood as well as waterfront homes for sale in Twin Harbors. Living in this private area feels luxurious, secluded, and like a personal oasis. 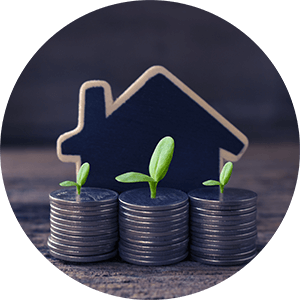 If you are interested in purchasing Twin Harbors real estate in Texas, please contact us today.